Bandung Indah Plaza is a retail mall with four levels, three basement levels and a carpark. It is strategically located in the heart of the Central Business District of Bandung, the fourth most populous city in Indonesia. 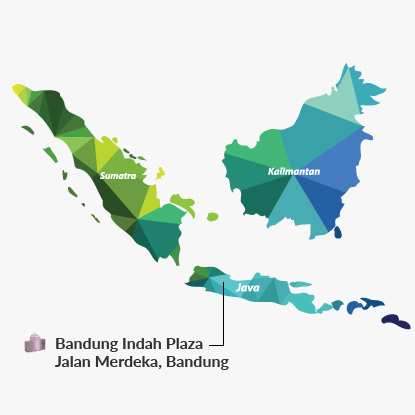 The retail mall is easily accessible from Jalan Merdeka, a major road which connects North Bandung to South Bandung, and is surrounded by commercial buildings and middle to upper income residential estates. It is also attached to a 5-star hotel, Aryaduta Bandung. 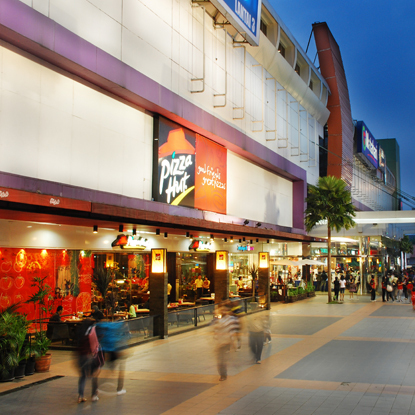 Bandung Indah Plaza is anchored by Matahari Department Store, Hypermart and Mr D.I.Y.